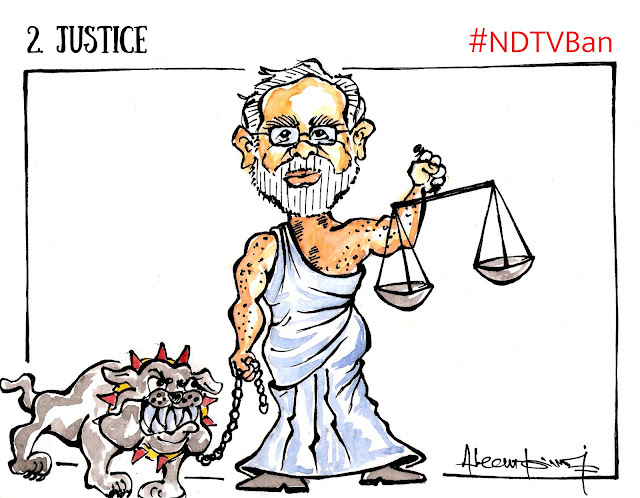 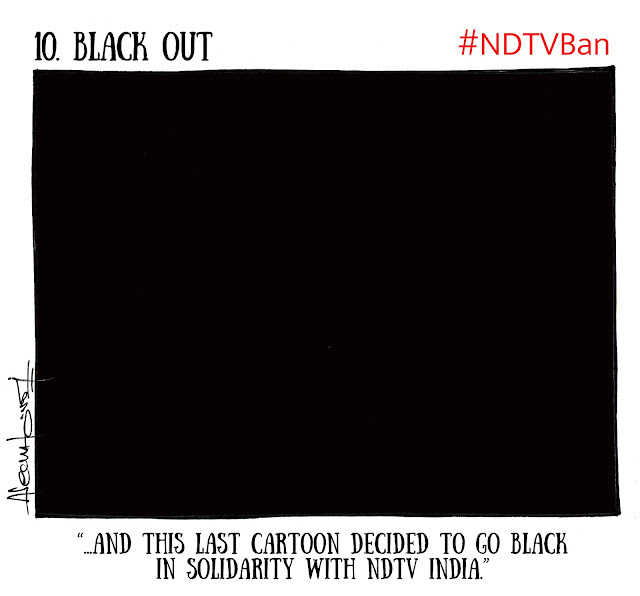 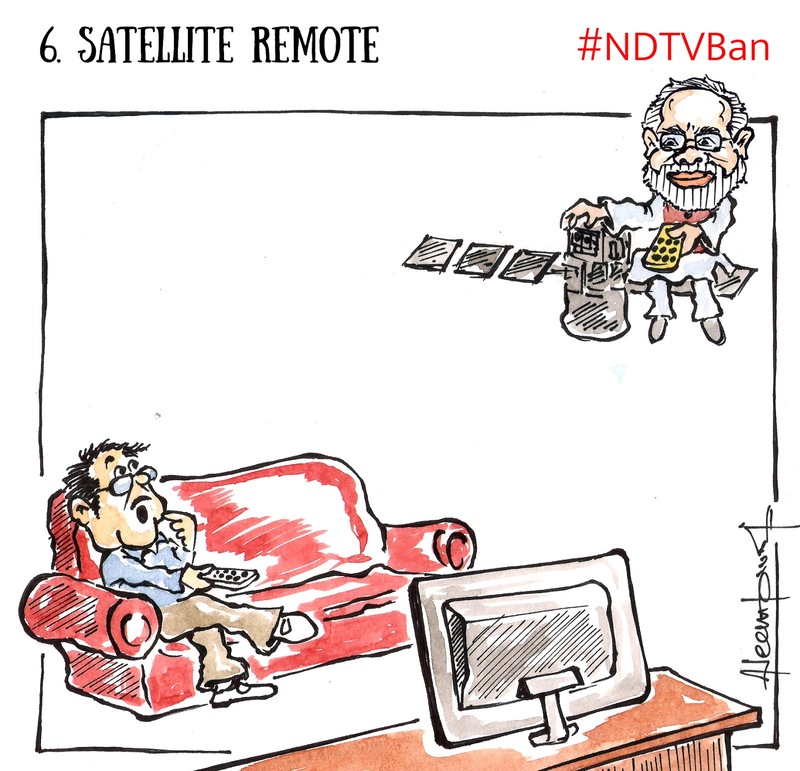 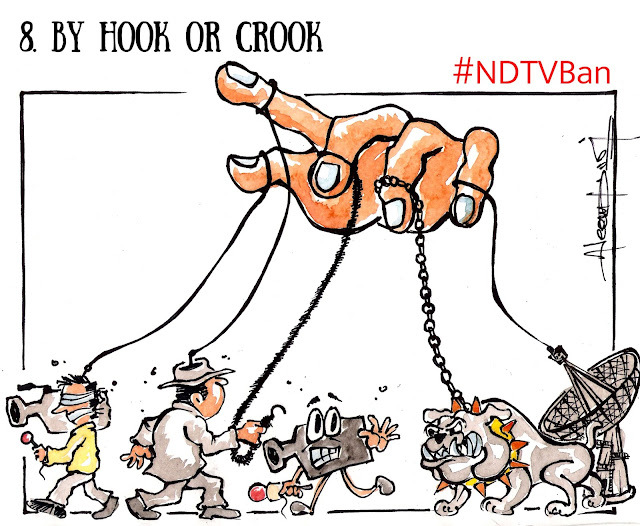 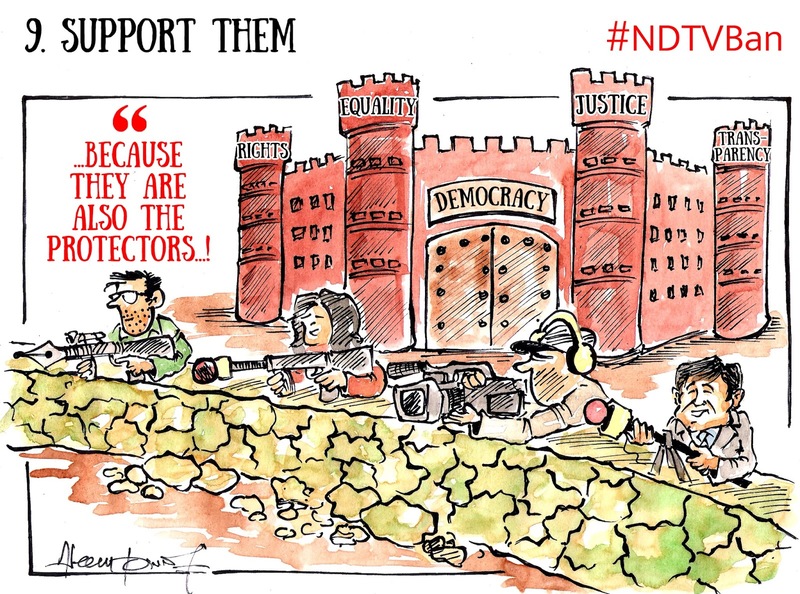 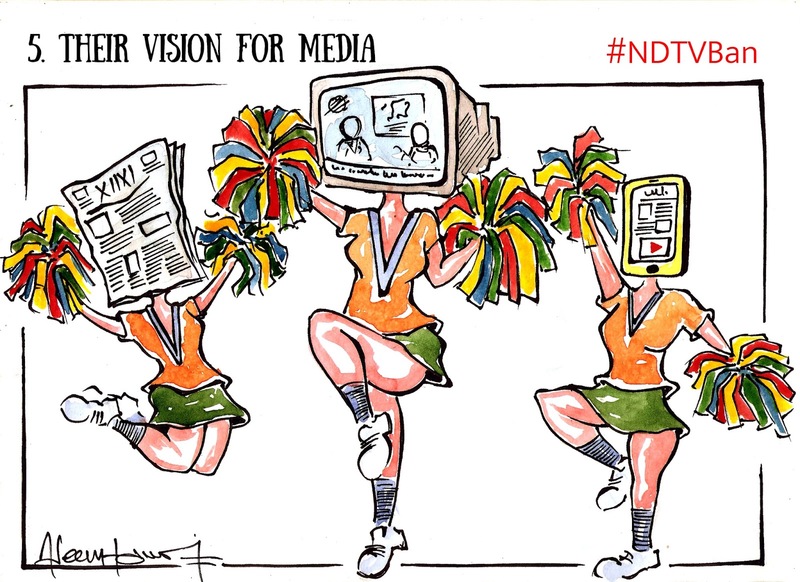 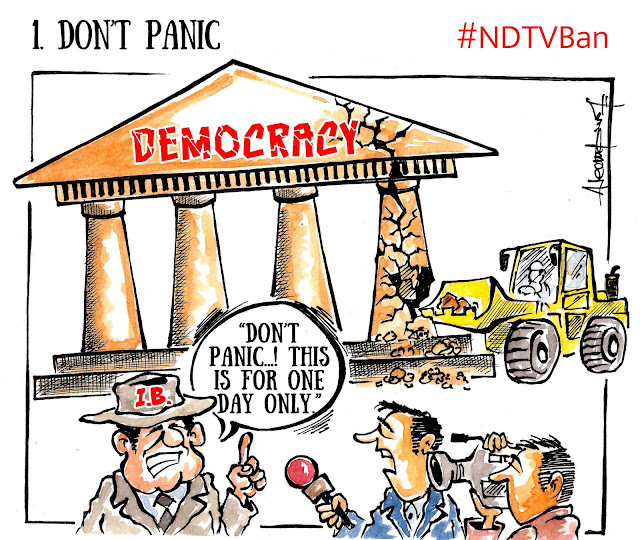 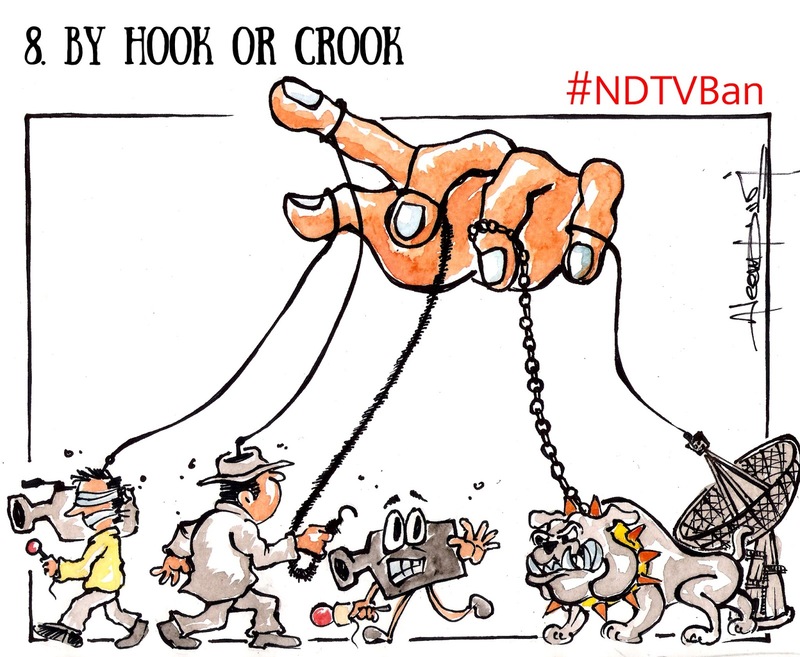 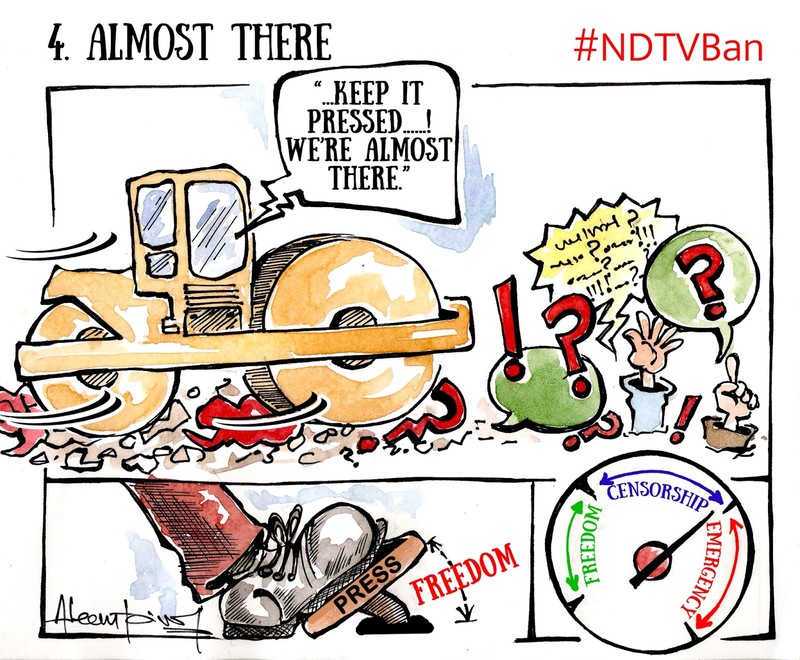 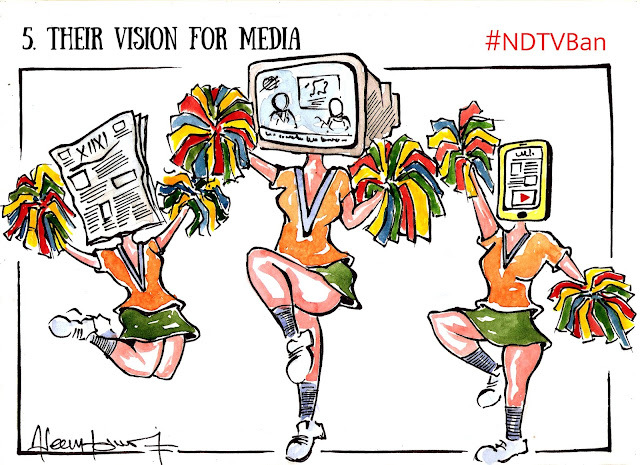 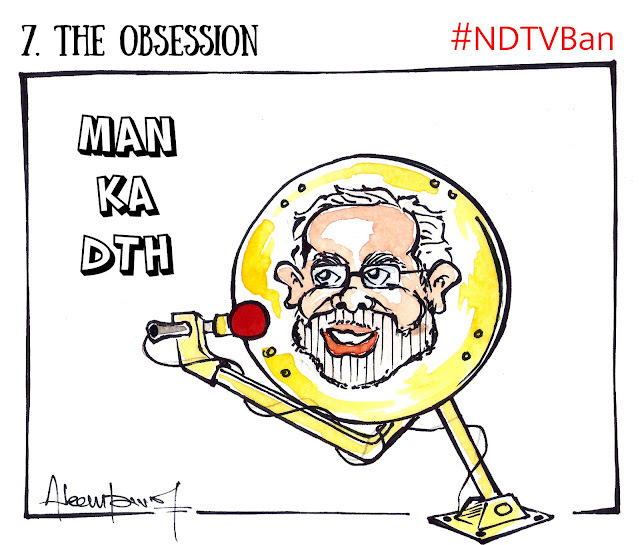 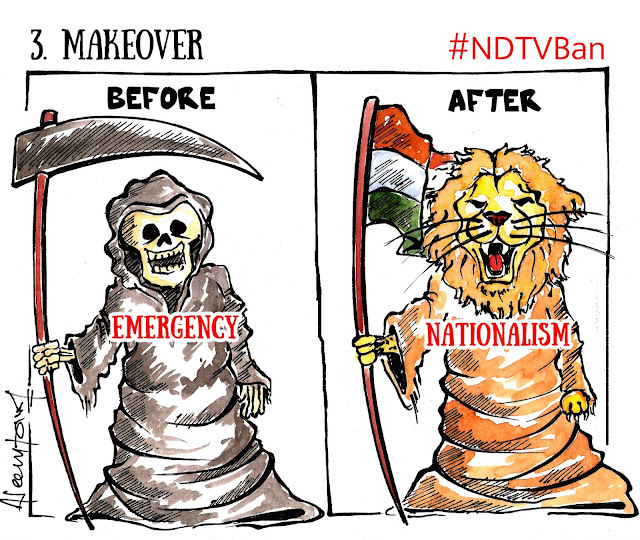 The one-day ban on NDTV India is a direct attack on free press. 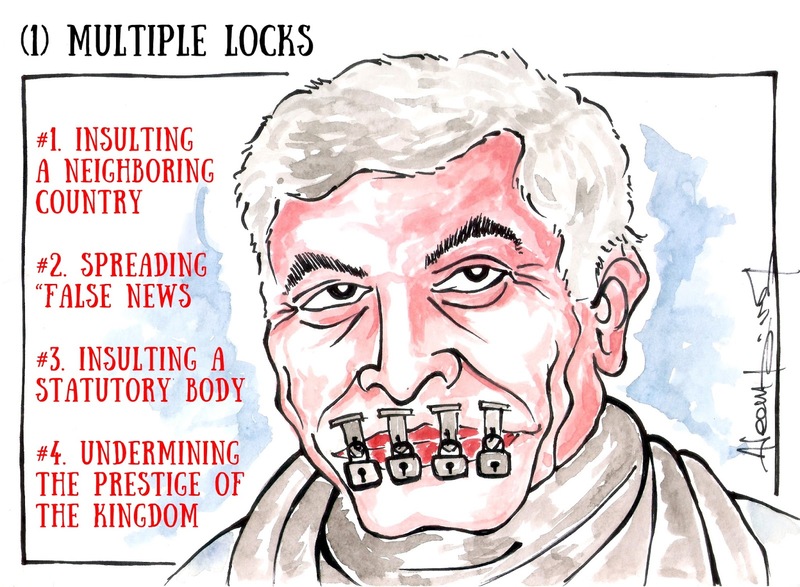 It is an attempt to silence dissent and violets the rights to question, discuss and debate the actions and the policies of the authorities, which is one of the basic rights in any democracy. Since long, government has been trying to suppress voices in the name of nationalism making people used to with the idea of living under an undeclared emergency. 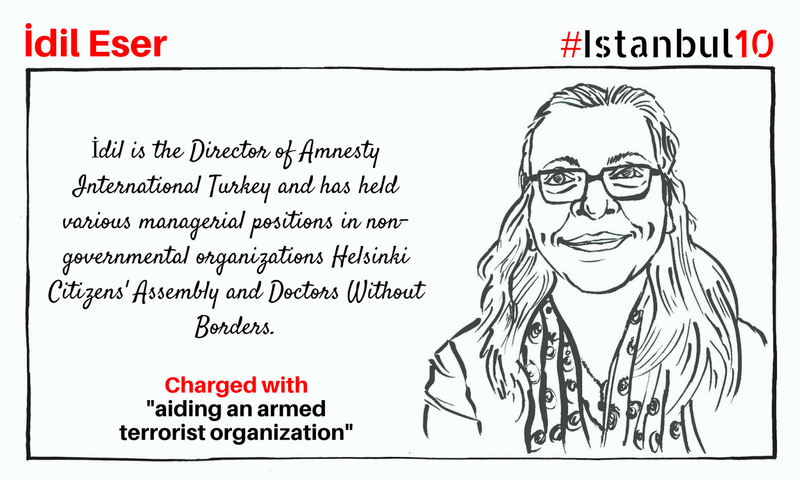 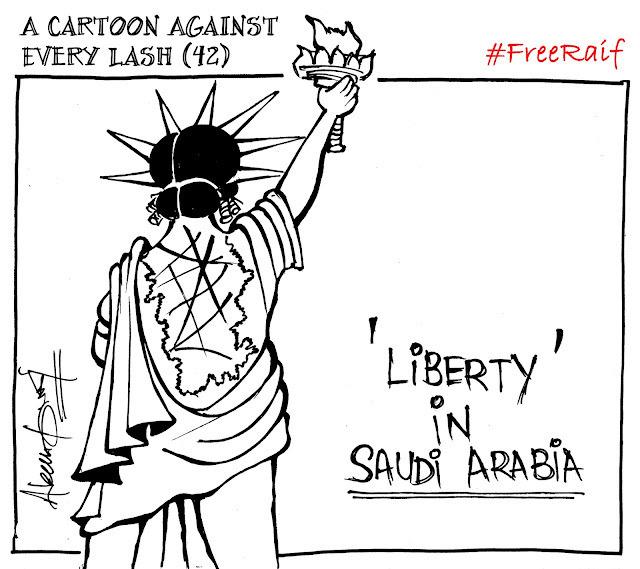 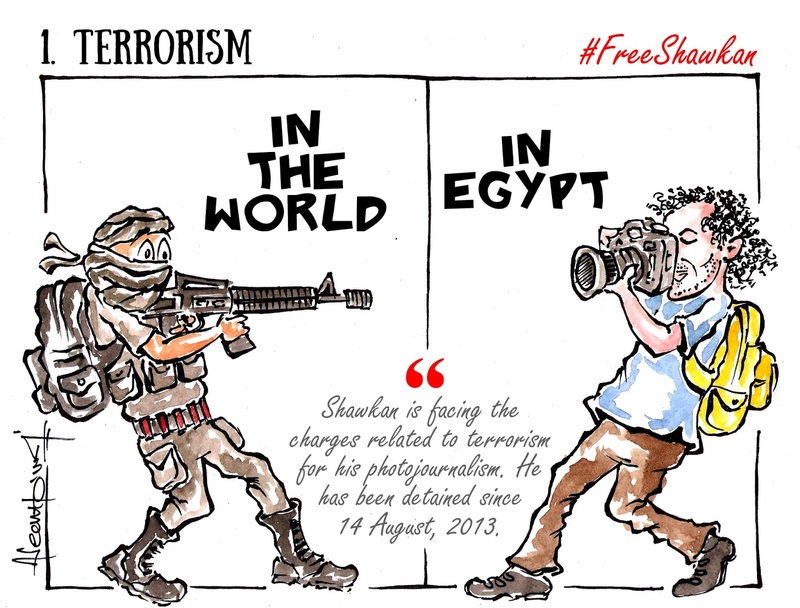 These 10 Cartoons are in a protest against this attack on the freedom of speech.